Hey yall hey! Happy Saturday! Today I have a jewelry post for yall. The company Soufeel reached out to me and offered to give me $100 worth of charm bracelet products from their website for review. I’m generally not a bracelet kind of person, especially not charm bracelets but I wanted to give this company a try. My brother recently gave my mom a Pandora charm bracelet and I was really curious how this company would compare to Pandora. Even if I ended up not loving the bracelet I figured at the very least I could possibly find a great place to purchase new charms for my mom. 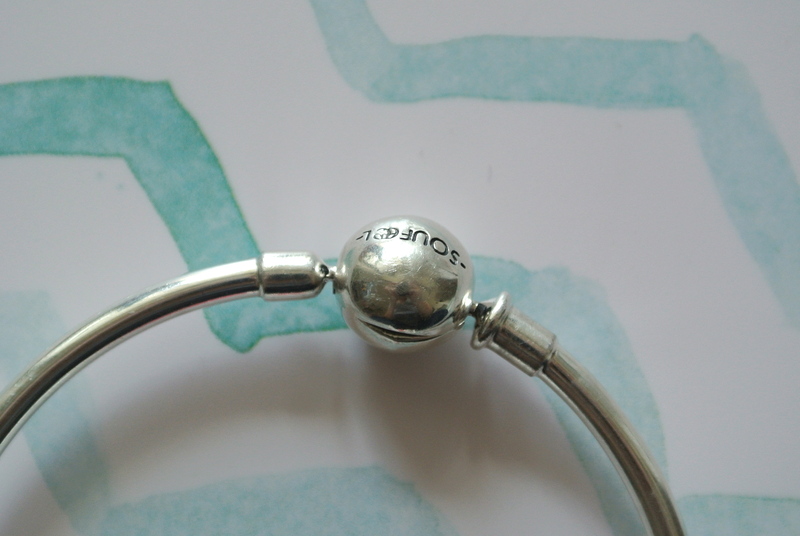 I opted for the Sterling Silver Basic Charms Bangle. 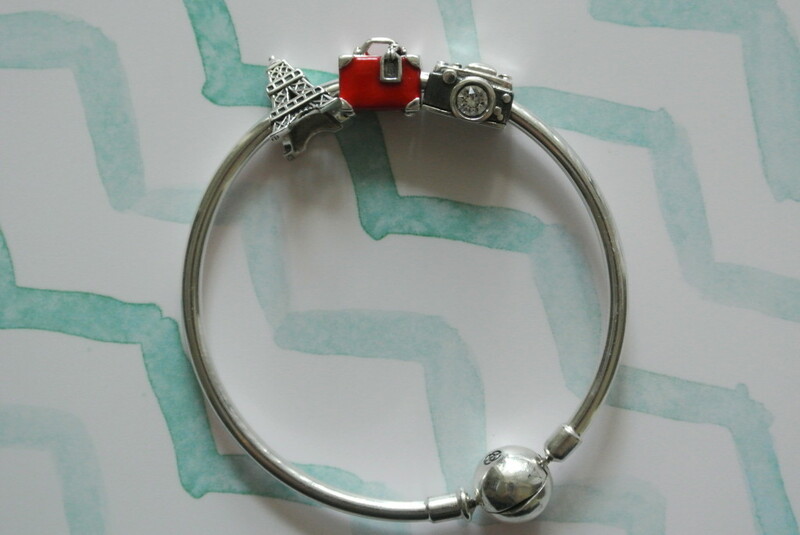 I don’t personally like the way typical flexible charm bracelet designs look so I chose the bangle design. 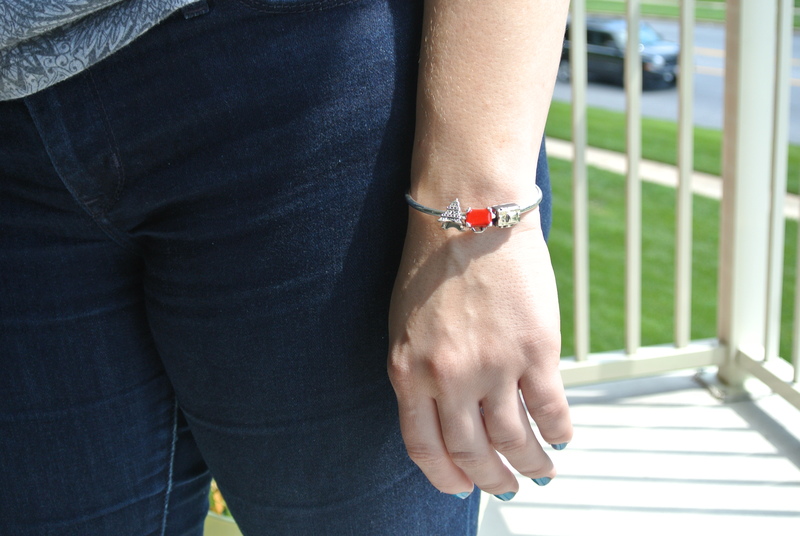 The bangle feels really sturdy and the charms glide along it easily. The ball clasp is easy to open and close on your own with one hand but I find that the ball does seem to scuff a bit easily. To get a goodidea of how the bracelet would hold up I wore it everyday since I received it. Since I work at an office sitting at a desk in front of a computer all day I think the ball scuffed up a bit against my desk. The wear and tear doesn’t make the clasp pop open though so that’s the most important thing to keep in mind. The scuffs don’t bother me personally but if that’s something that would bother you I would look for a different design. Now let’s talk about the charms because that’s the fun part and honestly I think the charms are miles beyond better quality than the bracelet itself. If you are a Pandora bracelet lover highly recommend checking Soufeel out if you don’t want to break the bank filling your bracelet with charms. All of their charms are 925 sterling silver and made with incredible details. 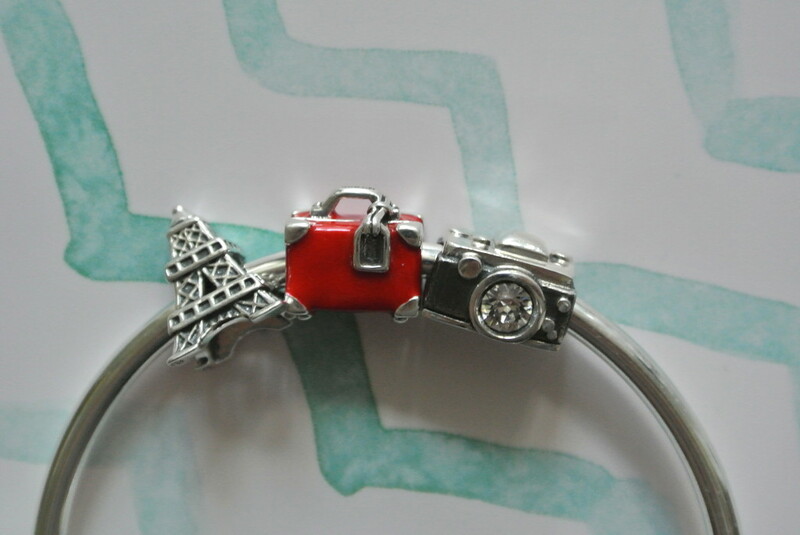 The first charm I picked out was the Eiffel Tower charm since I’ve been to and enjoyed Paris. It’s seriously so cute. I was really impressed with all of the thatching details. Being a lover of travel I chose the Red Travel Suitcase charm. The red coating is really solid and opaque. It’s definitely note cheap and doesn’t feel like it would chip or scrape off. My favorite part about this charm is the luggage tag. It’s just a small detail but it makes the charm feel a bit more special. 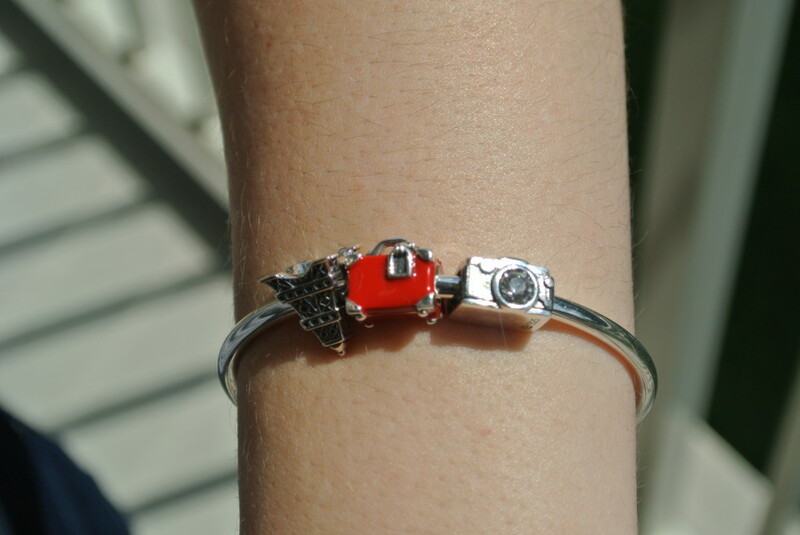 My final charm selection was the Vintage Camera charm since filming and photographing is a major part of my life. Part of the body of the camera is black in the vintage camera style and it has all the various camera buttons shaped out. The best part is that the lens is a small rhinestone adding some sparkle to the bracelet. I asked my mom to bring her charm bracelet with her when I had her over for dinner last weekend so that I could compare the quality. I have to say that the Soufeel charms are just as good in quality. 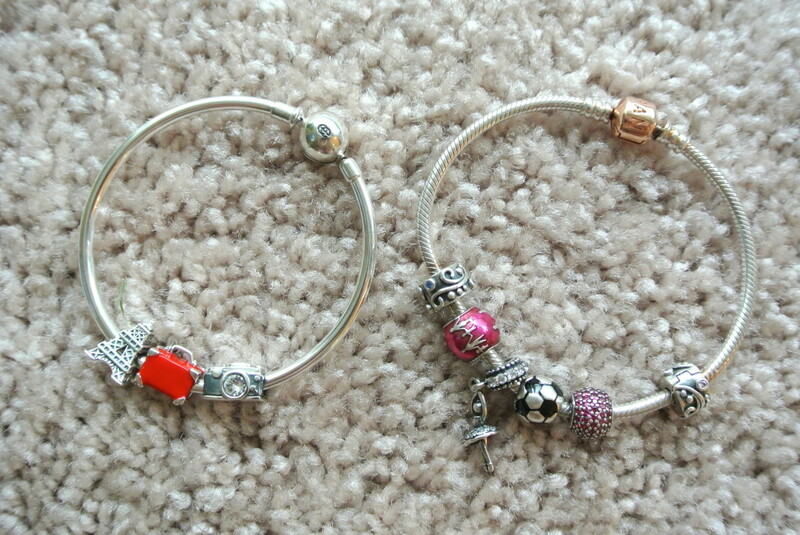 I see no reason to pay more for the Pandora charms when you can get more for the same price from Soufeel. You aren’t loosing any quality with the difference in cost. Soufeel has provided a coupon code for my readers. Use code 5Amanda for 5% off of you order. Additionally they have several deals running right now. When you spend $59, $79 or $99, you will get a pair of free earrings, a free charm or free sterling silver bracelet, relatively. They also offer free shipping worldwide with orders over $50 and 365-day return and exchange guarantee. Most of the products ship from China, but the shipping doesn’t take long at all. I believe mine arrived about a week and a half after I picked everything out. Let me know if you buy anything from Soufeel. Tag me in your photos on Instagram. Soufeel provided the bracelet and charms for consideration. 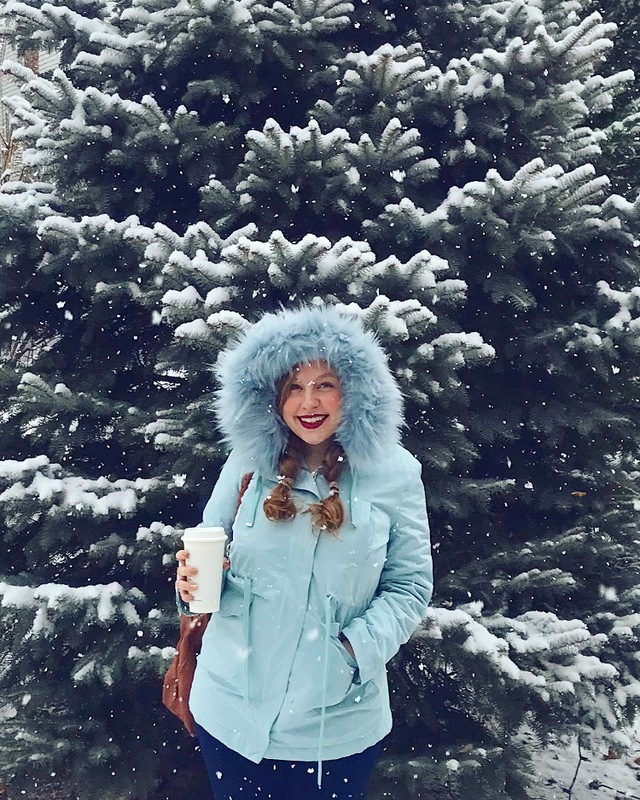 This is not a sponsored post and I am not affiliated with the company. I’m making no money from the use of the provided coupon code or any links used.